"In this book Vanessa gives you the tools you need to be a successful baker. If you take this knowledge and focus, you will be rewarded with beautiful, freshly-baked bread. 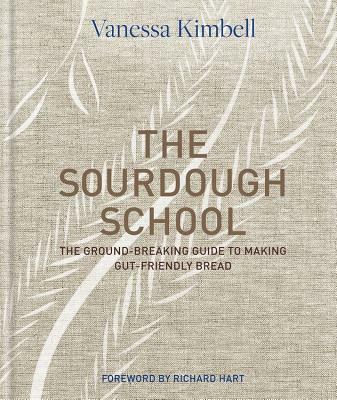 Making sourdough is addictive, and there is nothing better than pulling a handmade loaf out of the oven."